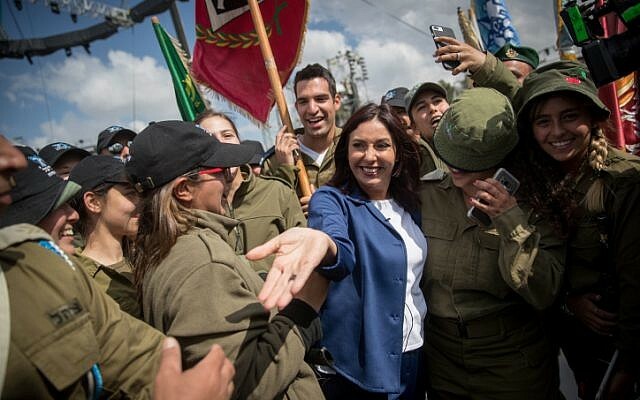 Culture Minister Miri Regev (Likud) on Monday ripped into Meretz leader Tamar Zandberg for objecting to the participation of the Honduran president in Israel’s 70th anniversary events. She spoke ahead of the Foreign Ministry’s official announcement that Honduras President Juan Orlando Hernandez had canceled his visit amid the political controversy surrounding the festivities. “The Foreign Ministry regrets his not coming and welcomes the friendship between the two countries,” the ministry said on Monday afternoon. Speaking to reporters at Mount Herzl upon outlining the final preparations for the Independence Day torch-lighting ceremony, Regev branded the opposition criticism “childish,” and linked the lawmakers to Israel boycott movements. 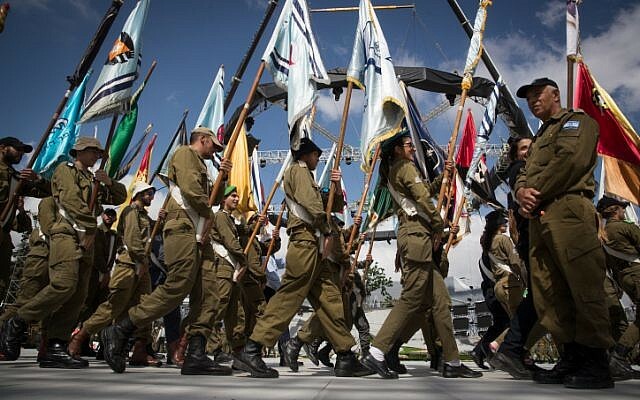 Regev announced last week that Hernandez would be the first foreign leader to take part in the annual torch-lighting ceremony, to be held on Jerusalem’s Mount Herzl on April 18, alongside parades, dancing, music and fireworks. 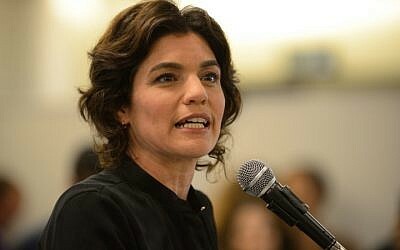 Hernandez’s involvement in the ceremony was criticized by many, including left-wing Meretz party head Zandberg who said that the Central American nation was a corrupt human rights violator and that having him at the ceremony would dishonor Israel. “Honduras is one of the most corrupt and dangerous countries in the world for its citizens,” Zandberg wrote. “According to reports, the civil police, the military police and the Honduran army were involved in recent years in series human rights violations, harassment, torture, and extrajudicial killings” of anybody who opposed the regime, she wrote, singling out journalists, opposition figures, environmentalists, land rights activists and human rights activists. The minister on Monday underlined she had not yet been updated by the Foreign Ministry or prime minister on the Honduras leader’s final plans. But she blamed the opposition for the threat of cancellation. Zandberg’s criticism was “childish” and “irresponsible,” said the culture minister. A cancellation by Hernandez would be a “real waste,” she lamented. “In the end, even the opposition needs to be responsible,” must rally around the Independence Day events, “and certainly not defame a president who was elected by his people,” added the culture minister, underlining that Honduras’ disputed elections were accepted by the United States and European leaders. “If they want to replace his people, let them move to Honduras, maybe they’ll be successful. But just like you can’t replace our people, who have elected their leaders, so too you won’t be able to replace the incumbent president of Honduras,” added Regev, of the governing right-wing Likud party. On Monday, Ynet news reported that a representative of the Honduran president contacted the Foreign Ministry to say that due to the criticism directed at Hernandez and the atmosphere created around his arrival, he was reconsidering his participation in the ceremony. 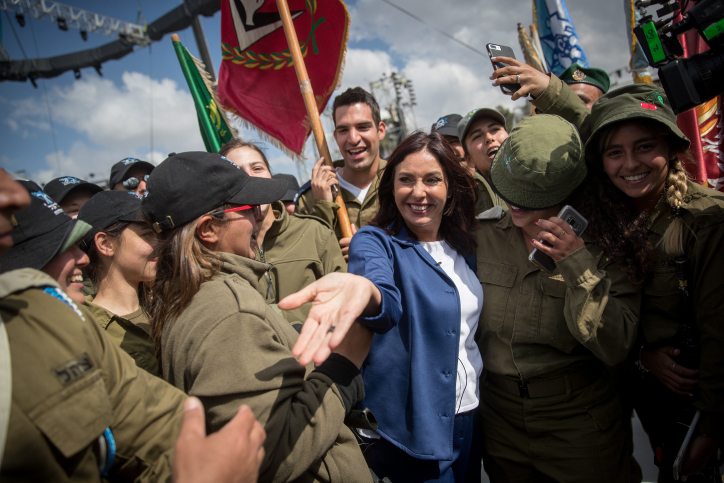 Other reports, however, said that Hernandez’s concern was not the criticism directed at him, but rather the local political controversy surrounding the ceremony, with Regev at the heart of the debate. 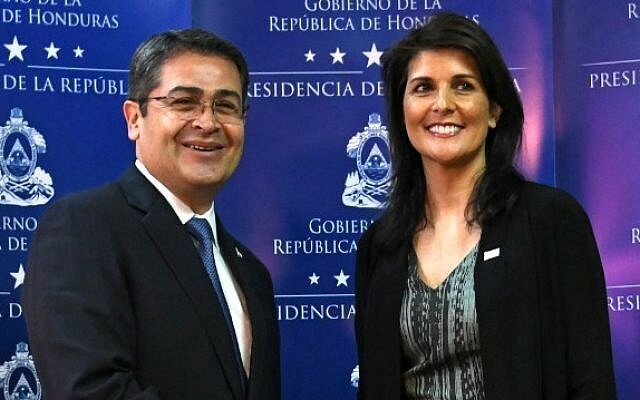 Honduras’ re-elected President Juan Orlando Hernandez (L) shakes hands with the US ambassador to the United Nations, Nikki Haley, before speaking to the press in Tegucigalpa, on February 27, 2018. Regev ignited a spat with Knesset Speaker Yuli Edelstein when she insisted that in a break with tradition, Prime Minister Benjamin Netanyahu should deliver an address at the torch-lighting ceremony. Edelstein responded that in keeping with tradition, neither Netanyahu nor President Reuven Rivlin should take part in the state ceremony, which is run by the Knesset, saying that Edelstein must be the ranking official at the event to avoid it becoming political. Undermining Edelstein’s argument, however, footage uncovered last week showed that Netanyahu, in his first term as prime minister, did participate at the ceremony in 1998 — marking Israel’s 50th anniversary. A rumored “compromise” — under which Netanyahu might light a torch and speak relatively briefly at the event — was reportedly being engineered on Sunday thanks to the invitation extended to Hernandez, but the final arrangements regarding Netanyahu’s possible participation were not confirmed. The presence of a foreign head of state at the ceremony on Mount Herzl would, according to protocol rules, require Netanyahu to also be present, officials said. According to Regev, Hernandez was the only foreign leader invited to the ceremony. Had he attended, he would have been the first foreign state leader in Israel’s 70-year history to participate. 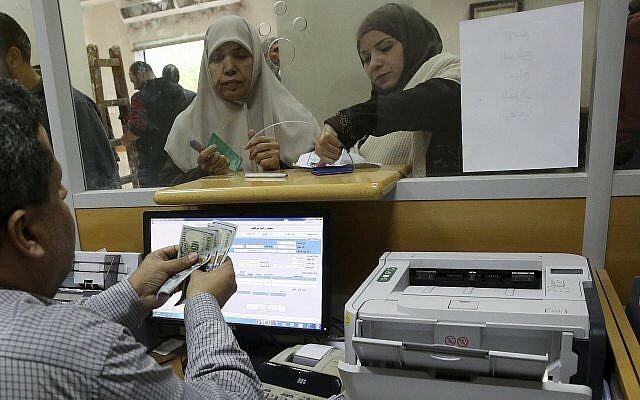 Raphael Ahren, Times of Israel staff contributed to this report.